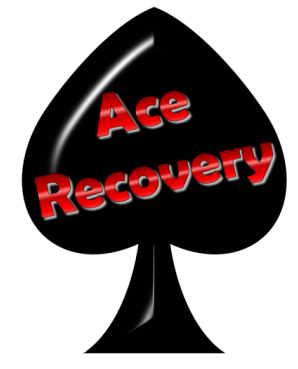 Welcome to Ace Recovery, Las Vegas, Nevada's premier repossession service company. Ace Recovery is a Las Vegas based repossession service specializing in hard to find or difficult repossessions. We will also accept private party repossession assignments. Ace Recovery has helped in breaking up several of Nevada's sub leasing fraud rings. If you have lost a car, RV or boat to a sub leasing scam, please call Ace Recovery to get it repossessed. 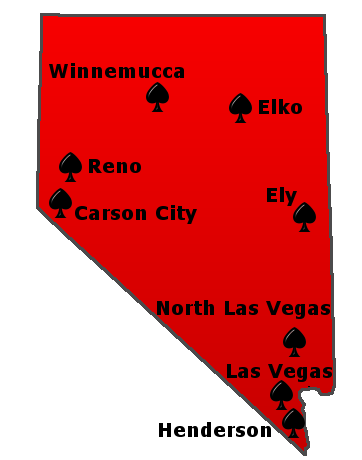 Ace Recovery has the equipment, personnel, and experience to handle all of your repossession assignments in Nevada. 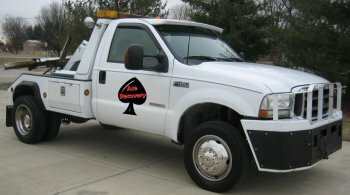 Ace Recovery specializes in repossessing semi trucks and large construction equipment. Ace Recovery repossession service is also experienced in repossessing boats and off road vehicles that are very popular in Las Vegas. No matter what you need repossessed Ace Recovery repossession service will repossess it for you. We back our repossession results with performance based pricing. If we do not repossess your collateral, we will not send you a bill. Ace Recovery repossession service has experienced and professional skip tracers that will locate and repossess your collateral no matter who has your vehicle or where they have hidden it. They can run and they can hide, Ace Recovery will repo their ride!